The Advanced Workshop of Intrauterine Systems provides a practical introduction to this advanced procedure. 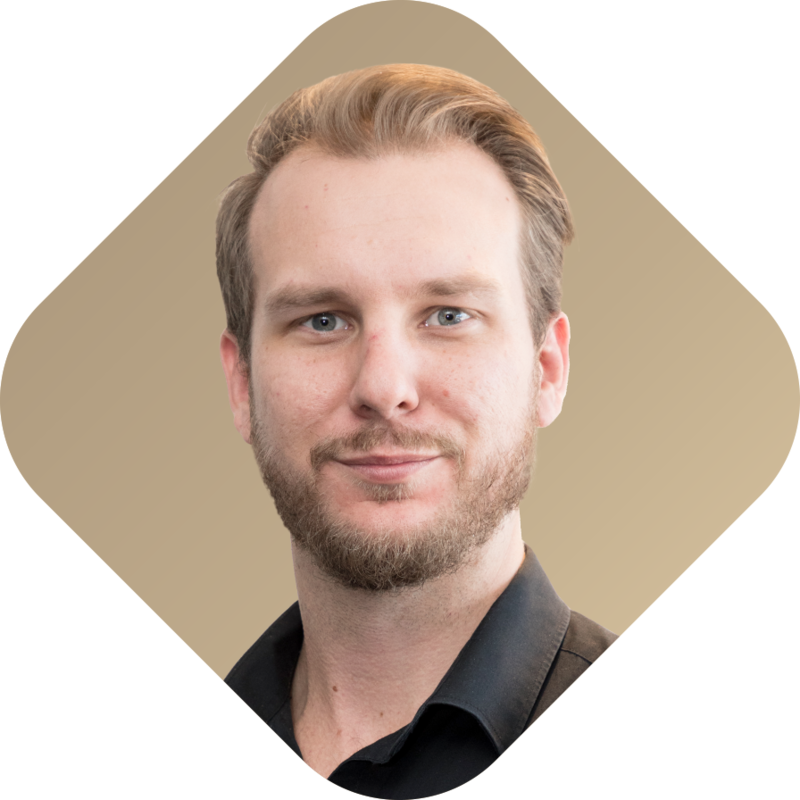 The workshop will give you a step by step guide to the procedure and valuable insight into the safety guidelines you need to know to avoid complications. 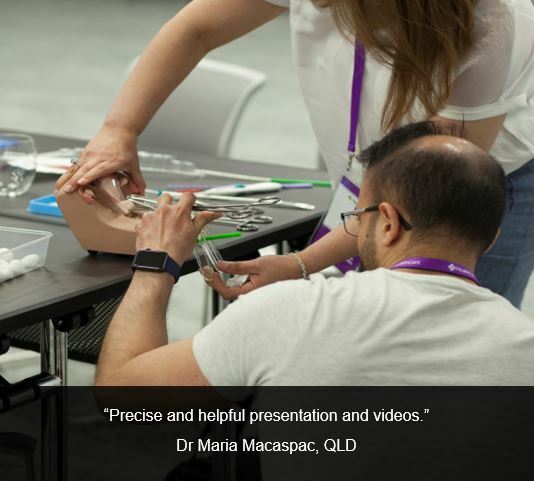 You will learn what equipment is necessary to achieve the best outcomes for your patients, with the opportunity to practise on simulated models. This workshop will also demonstrate how to plan patient counselling with an analysis of patient case scenarios. 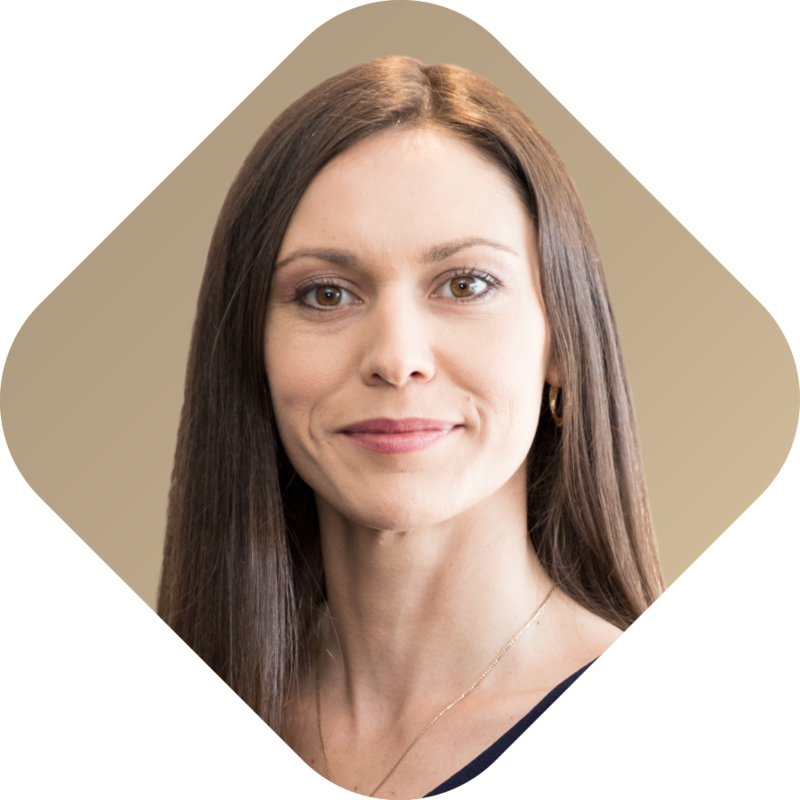 It will enable you to seriously consider this advanced procedure for your practice. HealthCert recommends further clinical training for this highly sought-after service; referrals to clinical trainers are available. The Advanced Workshop can be completed individually or as stage 3 of the Advanced Certificate of Clinical Procedures. 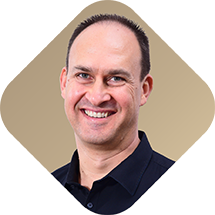 Further available Advanced Workshops cover the following clinical procedures: Non-Scalpel Vasectomy and Joint Puncture and Soft Tissue Injections. 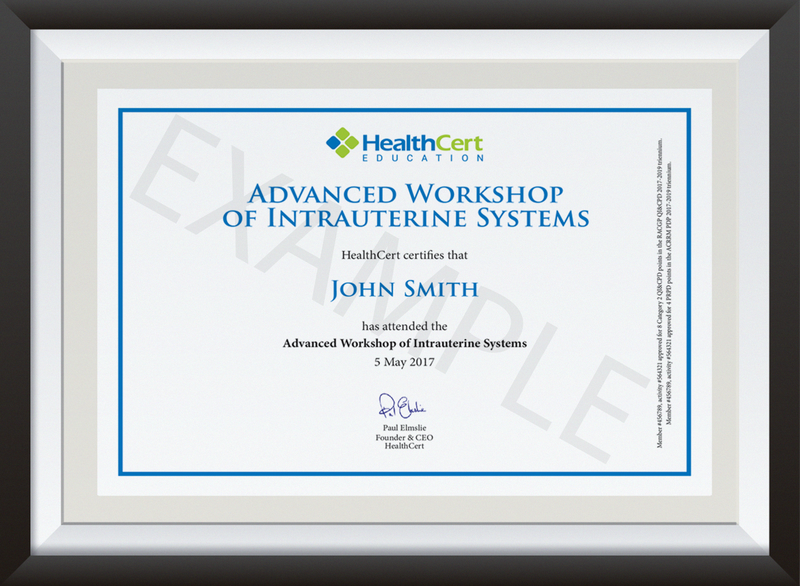 The Advanced Workshop of Intrauterine Systems is designed for medical professionals who are interested in performing IUS insertions and removals in the primary care setting, and who wish to gain a practical introduction to this advanced procedure. 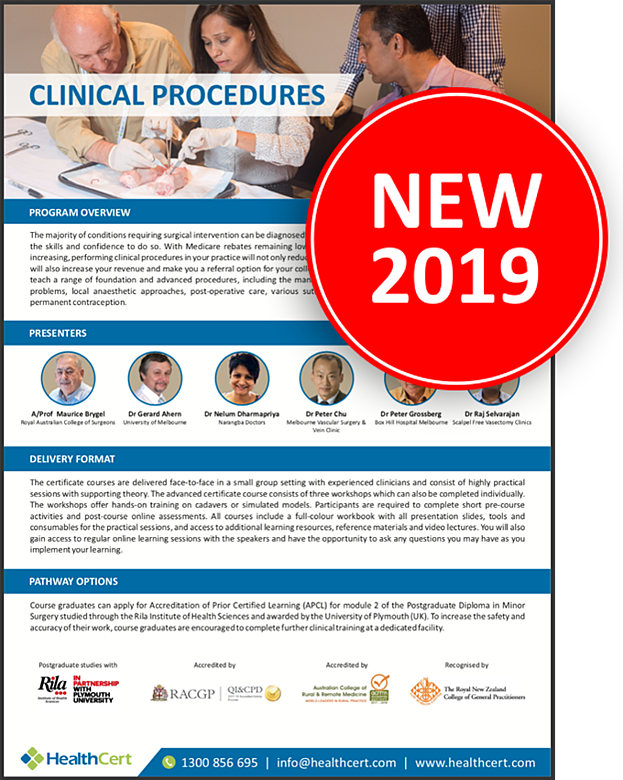 Participants can expect a step by step guide to the technique and valuable insights into the necessary approach to achieve the best outcomes for their patients. 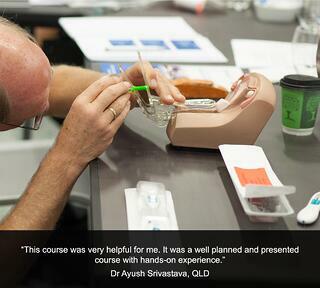 The course will enable participants to seriously consider this procedure in their practice. The course is suitable for general practitioners and International Medical Graduates and assumes previous experience in clinical procedures. 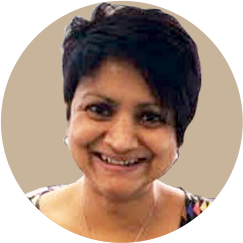 The advanced workshop is presented by an experienced GP subspecialising in the field. 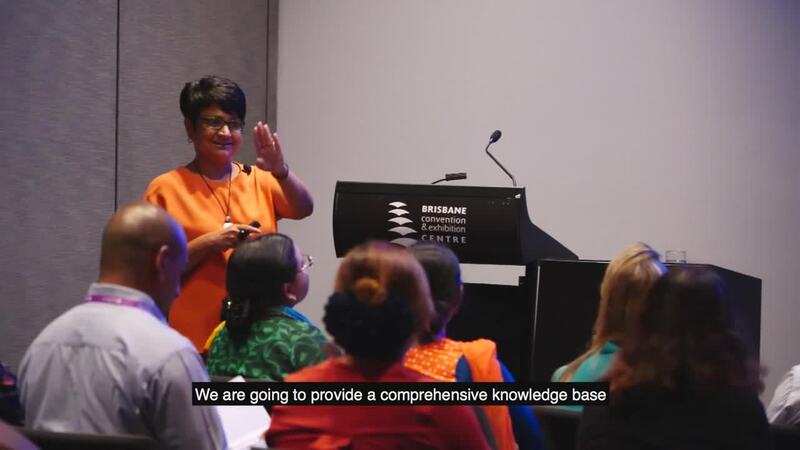 GP REGISTRARS: Doctors in training who are on a recognised pathway to General Practice Registration through a recognised training provider receive a HealthCert Scholarship of $200. This Advanced Procedures Workshop is designed as a face-to-face workshop supported by online materials. 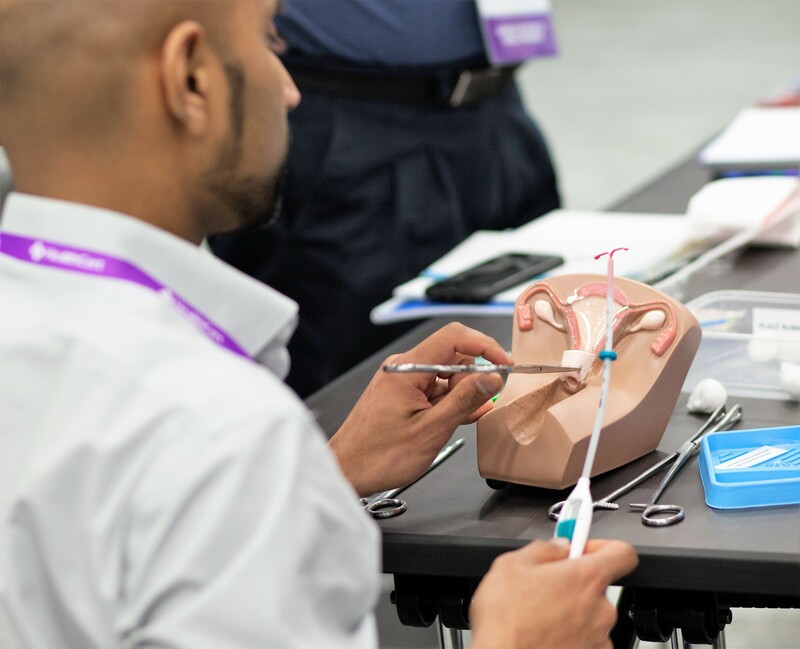 The one-day workshop is delivered on Sundays and includes presentations and demonstrations from an expert in the field followed by practical hands-on application using medical grade models. Online assessment in the form of multiple choice questions will take place after the workshop. Upon completion of the workshop, participants will receive a certificate of attendance. This advanced workshop may be credited towards the HealthCert Advanced Certificate of Clinical Procedures. Examination questions will need to be completed for credit. Please ask a HealthCert Education Advisor for more details. Optional clinical attachments are available for IUS procedures. These clinical attachments are an opportunity to see an expert performing IUS insertion or removal and other female reproductive procedures such as insertion or removal of contraceptive implants. 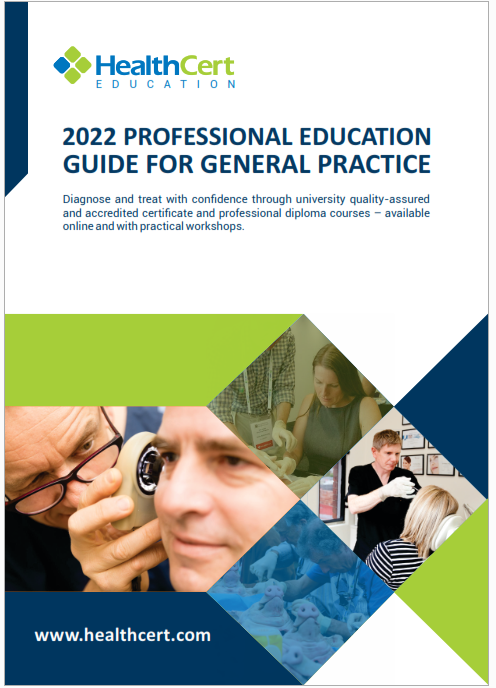 General practitioners have the opportunity to observe the expert in action, ask questions and seek guidance. After this course, I feel confident in inserting IUD by myself. The workshop offered very proper training in wonderful, well put-together presentations. The Advanced Workshop of Intrauterine Systems was a very well organised hands-on experience. An excellent course equally valuable for doctors with no experience or with previous experience. 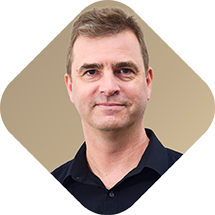 Precise and helpful presentation and videos.